Meek Mill Type Beat ‘Shock Factor’ | Hip Hop Beat | FREE DOWNLOAD! Description: a new school sound with lots of transition change ups between verses and hooks. A heavy low synth that drives the track. 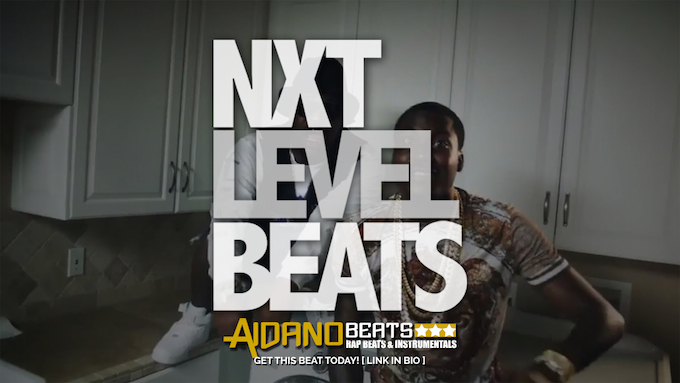 This Meek Mill Type Beat is one of many beats that is available that we offer. For more instrumentals like this and where you can Buy Rap Beats go check out our Beats for Sale Beat Store.